Is Sirius XM Holdings Inc (SIRI) A Good Stock To Buy Right Now? The 700+ hedge funds and money managers tracked by Insider Monkey have already compiled and submitted their 13F filings for the third quarter, which unveil their equity positions as of September 30. We went through these filings, fixed typos and other more significant errors and identified the changes in hedge fund positions. Our extensive review of these public filings is finally over, so this article is set to reveal the smart money sentiment towards Sirius XM Holdings Inc (NASDAQ:SIRI). Sirius XM Holdings Inc (NASDAQ:SIRI) investors should pay attention to an increase in hedge fund interest of late. 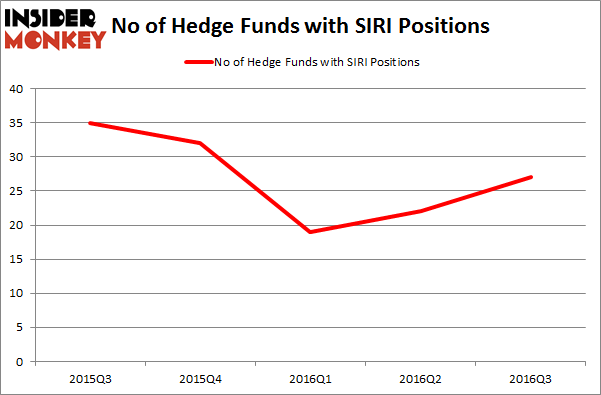 SIRI was in 27 hedge funds’ portfolios at the end of the third quarter of 2016. There were 22 hedge funds in our database with SIRI holdings at the end of the previous quarter. At the end of this article we will also compare SIRI to other stocks including The Progressive Corporation (NYSE:PGR), Franklin Resources, Inc. (NYSE:BEN), and Brown-Forman Corporation (NYSE:BF) to get a better sense of its popularity. Now, let’s review the latest action encompassing Sirius XM Holdings Inc (NASDAQ:SIRI). 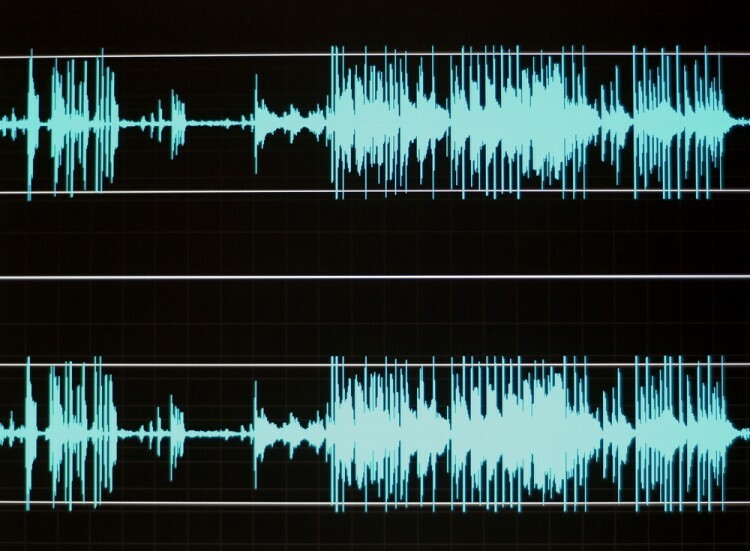 How are hedge funds trading Sirius XM Holdings Inc (NASDAQ:SIRI)? Heading into the fourth quarter of 2016, a total of 27 of the hedge funds tracked by Insider Monkey were bullish on this stock, a jump of 23% from the second quarter of 2016. However, SIRI used to be more popular a year ago as you can see from the graph below. With hedgies’ positions undergoing their usual ebb and flow, there exists a select group of key hedge fund managers who were increasing their stakes considerably (or already accumulated large positions). According to Insider Monkey’s hedge fund database, Brahman Capital, managed by Peter Adam Hochfelder, holds the most valuable position in Sirius XM Holdings Inc (NASDAQ:SIRI). According to its latest 13F filing, the fund has a $291.2 million position in the stock, comprising 10.2% of its 13F portfolio. Coming in second is Jim Simons of Renaissance Technologies, with a $212.8 million position; the fund has 0.4% of its 13F portfolio invested in the stock. Other members of the smart money with similar optimism include David Cohen and Harold Levy’s Iridian Asset Management, Israel Englander’s Millennium Management and John Overdeck and David Siegel’s Two Sigma Advisors.